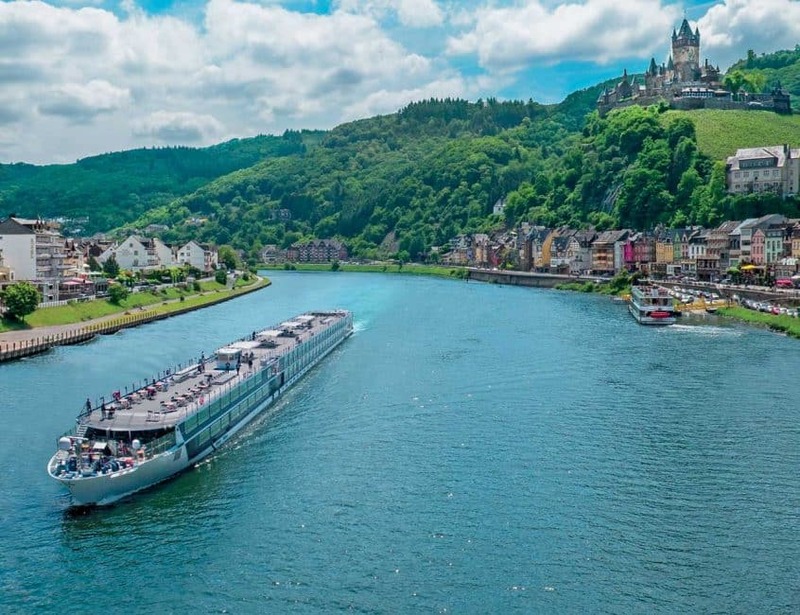 Imagine cruising down iconic rivers like the Danube, or the Rhine, as the European countryside passes by. Instead of having to pack up to catch a train or bus once you've seen all the sights of a destination, you get to sip cocktails on the deck as you float from one city to another. But what do you do to get away from all the other tourists when you arrive at port? Taking a bicycle trip could be just the ticket! Dave and I love doing cycling tours. We started ThePlanetD by cycling the continent of Africa , from Cairo to Cape Town, and always try to get on a bike wherever we go. Bicycle trips are a great way to explore a country, but not everyone wants to commit to riding every day to their destination. While some enjoy pushing themselves daily and using pedal power to get from one city to another, others want to arrive at their destination in comfort, but have the opportunity to get their hearts pumping in the fresh air. 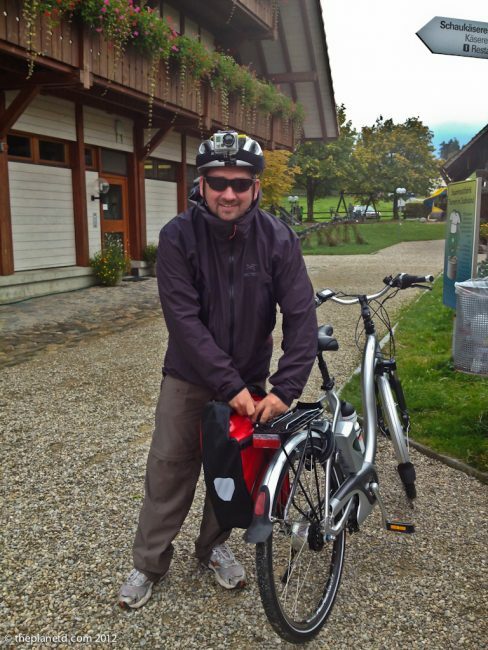 That's why when Vantage Deluxe World Travel told us about their new bicycle program on their European River Cruises, we thought it was an excellent idea. Their deluxe river ships have anywhere from 10 to 30 complimentary bicycles on board for use during free time. All you have to do is speak to your concierge to reserve a bike for up to four hours. You can then get off the ship and explore the cities on your own. Everything is provided, including lock and helmet. When Dave and I took our first European River Cruise, we made many mistakes. Our most notable mistake was taking only the organized tours offered on the ship. Don't get me wrong, these organized tours are perfect for many people. We just like to have a little more independence. I think many travellers are starting to feel the same way. They want the convenience of traveling by ship, but they would prefer to get off the beaten path. Bicycles give passengers that opportunity. We've cycled in a lot of European cities and know that most have safe dedicated cycling pathways. Unlike here in North America, Europe embraced cycling years ago and it's the perfect way to get around. Your cruise director will provide you with maps of routes and point you in the right direction once you reach port. This is the actual bike! The maps are well labelled, offering information on time, distance, and elevation, so that you can decide if your level of fitness is right for the trip. You aren't stuck to these routes, though. The beauty of having a free bicycle hire is that you can go wherever you want. If you want to simply explore some out of the way places on your own, you can do that too! 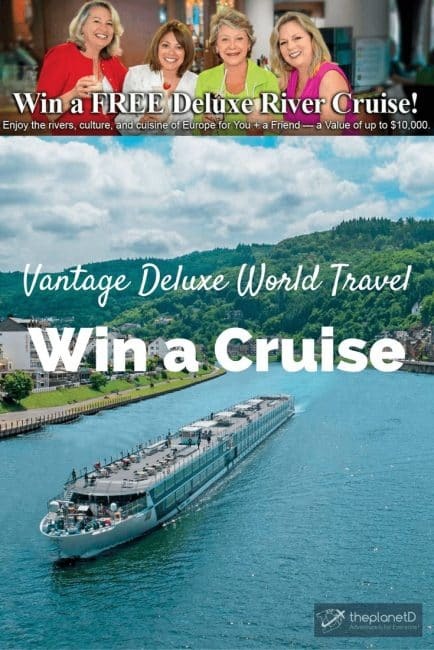 Vantage Travel is giving away a Deluxe River Cruise for 2 valued at $10,000. Entering is easy; just head over to their website, select the trip you want to go on, leave your name and email address, and you're entered for a chance to win! It's that easy. What could be more romantic than winning a cruise and then cycling through the historic cities of Europe with the one you love, all while discovering hidden gems? Or stumbling on an out of the way coffee shop or museum in a back alley? It is experiences like this that you will remember forever. Note: bicycles are loaned on a first come first serve basis, so reserve in advance. You can even reserve before your departure on MyPortfolio. Today's European River Cruises are constantly evolving to create better experiences for their passengers. Not all people are alike, just like not all travellers are alike. Just because you are all on the same ship, doesn't mean you enjoy exploring a destination the same way. I love how Vantage Travel has created packages for all different types of travellers. If cycling isn't your thing, there are many other special interest cruises to take. 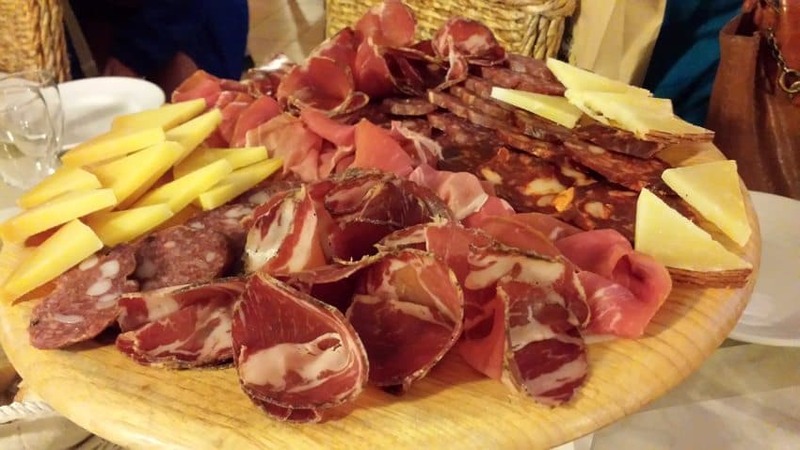 We always say that the key to a great vacation is having a balance between the 3 things you enjoy most, so variety is definitely something you should be looking for when you want to explore a new destination. If you browse their special interest page, you'll have the opportunity to choose from departures revolving around Culinary, Art & Culture, History & UNESCO, Nature, Wellness, and more. Cruises are actually starting to create tailor made experiences for their clients – and we like it! Enter here for your chance to win an exciting trip valued at $10,000! Cruising is a great introduction to exploring Europe. It offers the passenger a chance to see a lot of cities and countries in a short amount of time. For new travellers, a cruise is a good way to ease into travel. Cruises can also offer solo travellers the chance to travel with a group and to make new friends. Many people are interested in traveling solo these days, but aren't quite ready to travel independently. 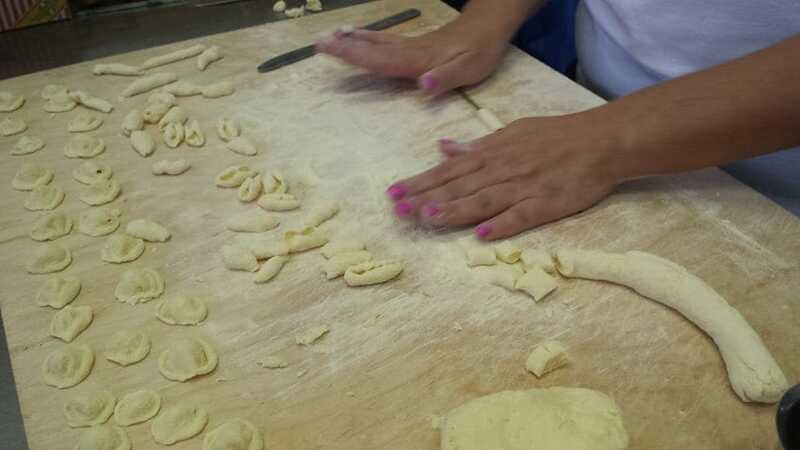 A guided tour mixed with independent activities can be a good introduction. 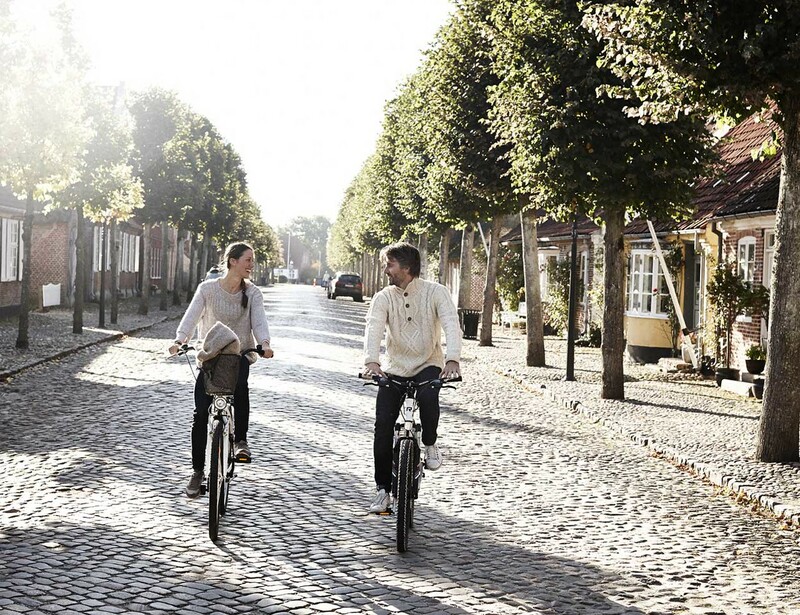 Bicycle trips add the extra bonus of being able to explore on your own and feel like you are traveling independently. 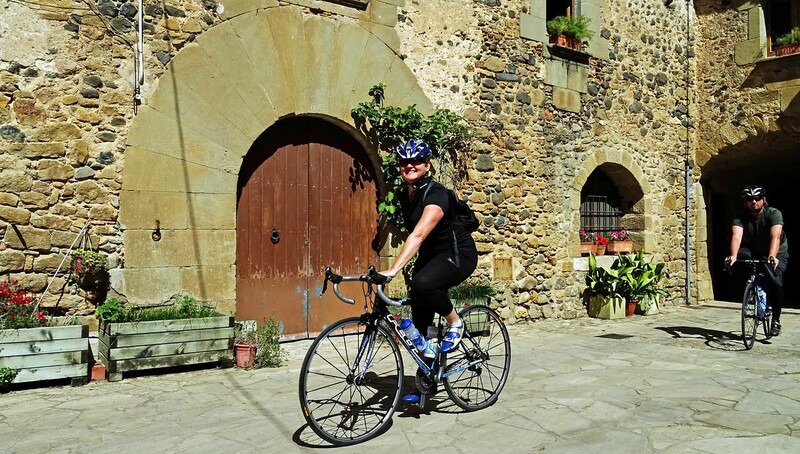 Who knows, perhaps after trying your hand at cycling for a few hours each day, you may be inspired to go on your own cycling tour! When starting a life of adventure, we always recommend baby steps. If you want a good introduction to cycle touring or exploring on your own, this could be the perfect choice! Save $500 on your own Deluxe River Cruise: Click Below for Details! This article is in partnership with Vantage Deluxe world Travel. Enter for your chance to win a Deluxe River Cruise valued at $10,000, and find out more Vantage Biking Here. Read Next: Bicycle Touring, Is it Right For You? 8 Responses to "Win a Deluxe River Cruise – Celebrating New Special Interest and Bicycle Trips"
Big fan of rivers and cycling. Used to run Triathlons. This post brings back memories. Been an avid cyclist for many years now, stopping to take photos with my camera and drone. Thanks for sharing information on these awesome bicycle tours. Giving me many photo ideas. I JUST LOVE CYCLING BUT NEVER TRIED OF A TRAVEL BY USING CYCLE. FOR EVEN I’LL ALSO TRY THIS BEAUTIFUL EXPERIENCE. Wild is a great book and the movie is pretty true to the book. Reece Witherspoon is really good in it. Based on true story of a troubled woman who decides to hike one of Americas longest trails with little money and not enough experience. Humbling and left me feeling the wanderlust pretty hard. Hi, I just love cycling and traveling, this is like a perfect write up for me to read.Thank you so much for sharing. Wow! there is nothing as interesting as the bicycle trips.Thanks for sharing and inspiring.Lovely clicks.Good Luck.